The Canadian Hockey League has released its first top ten rankings for the 2018-19 season. 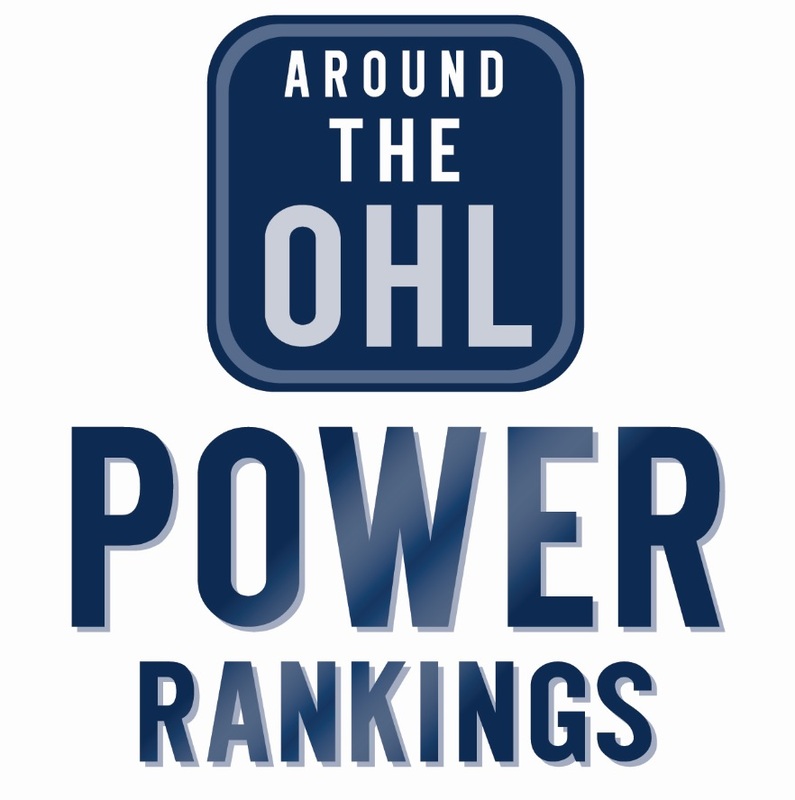 The list includes five OHL teams, with London (2), Niagara (5), Saginaw (8), Ottawa (10) and Oshawa all mentioned. Tags: CHL Top 10, CHL Top 10 Rankings, London Knights, Niagara IceDogs, OHL, Oshawa Generals, Ottawa 67's, Saginaw Spirit. Bookmark the permalink.